This item is shipped in a bubble sleeve, bulk package. 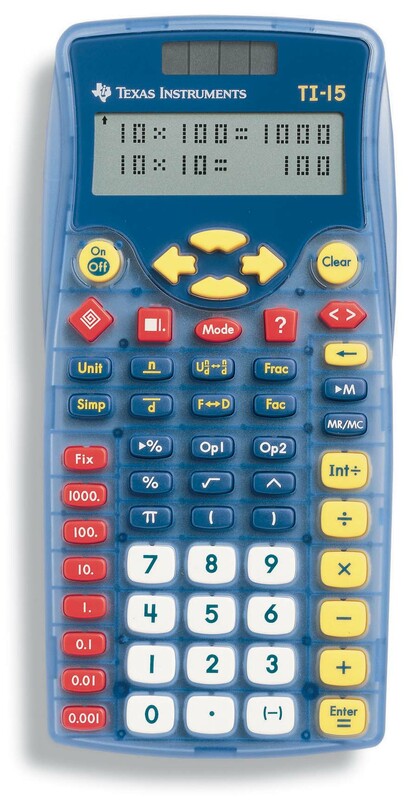 Calculator only, no user guide included. Ideal for introducing the relationship between stacked fractions, decimals and percents. Features include problem solving, place value, integer division and 2-line display. Ideal for grades 3-6.